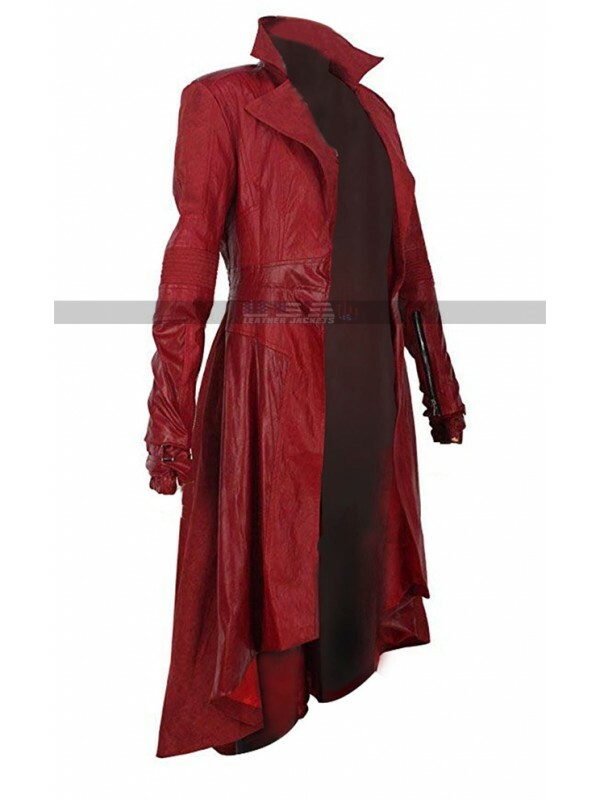 The demand for the celebrity clothing has been increasing like anything and people have been going crazy after them as well, so when it comes to having hands on a perfectly flawless finished piece of attraction and that to inspired by a celebrity then this jacket could do wonders at all times. 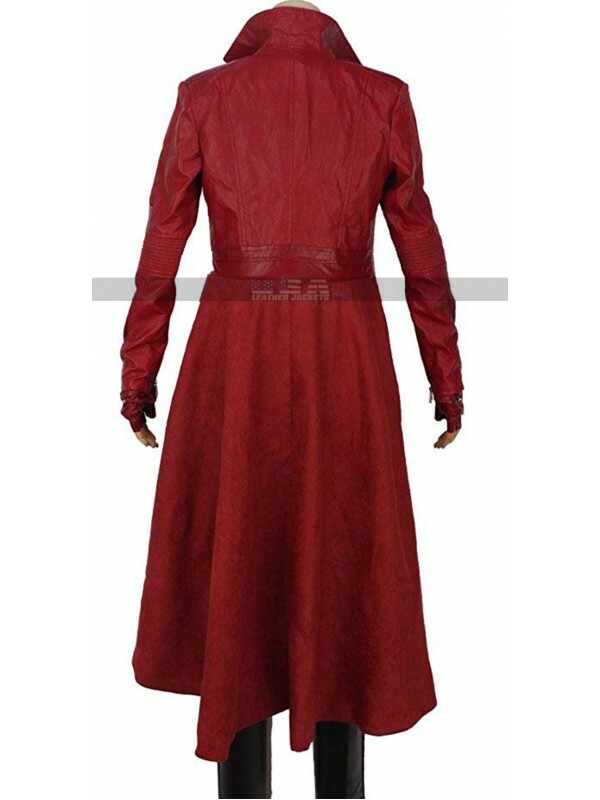 This Wicked Witch Costume jacket has been finished using best quality leather material being a choice that lies between being either genuine leather or faux leather, depending upon the buyer. 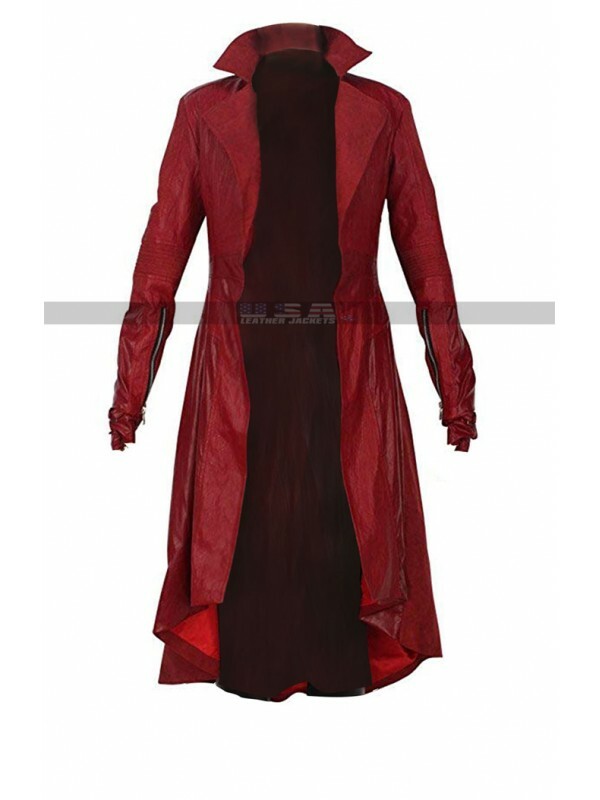 On the other hand, the jacket is maroon in color and the length is long which gives it a look of more like that of a coat. 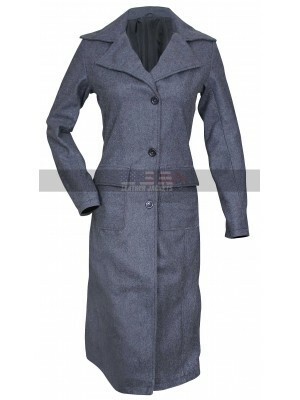 The collars of the jacket are wide and standing style collars and the sleeves are in full length which gives the jacket a perfect way of look. 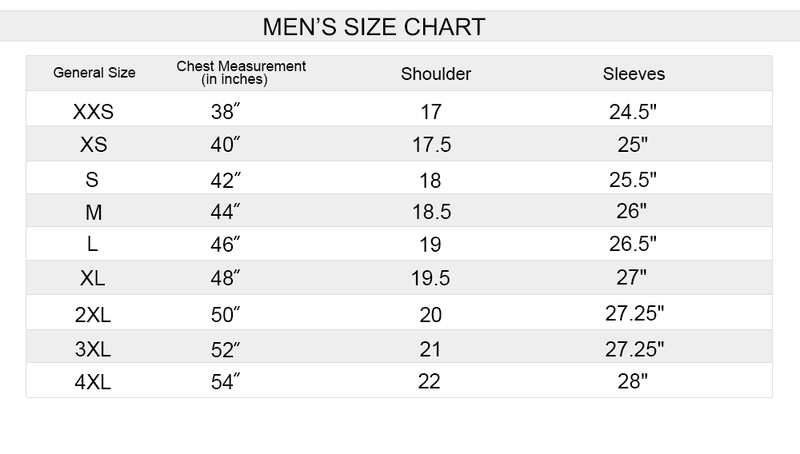 This jacket has an inner of viscose and there are various sizes to go for and opt for when it comes to purchasing this beauty. This Scarlet Witch Red jacket has sleeves in full length and the edges of the sleeves are embellished with the zipped closure. 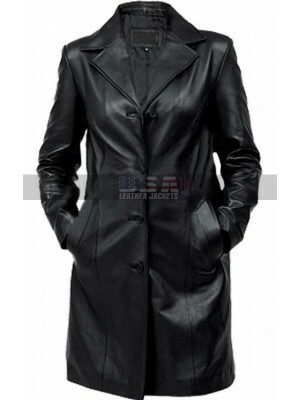 If you feel jealous of men wearing long coats when moving in..
BloodRayne 3 Black Leather Trench Coat Trench coats are s.. 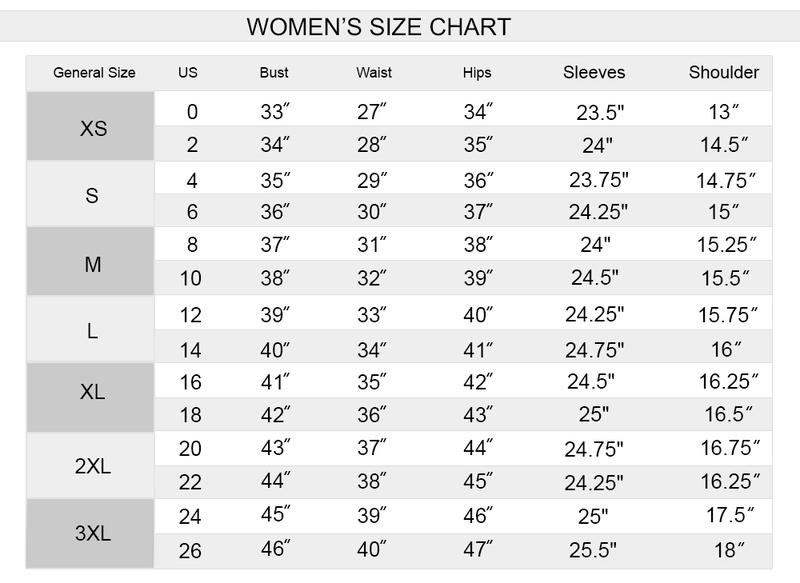 The Flash Danielle Panabaker Black Coat Leather coats are..